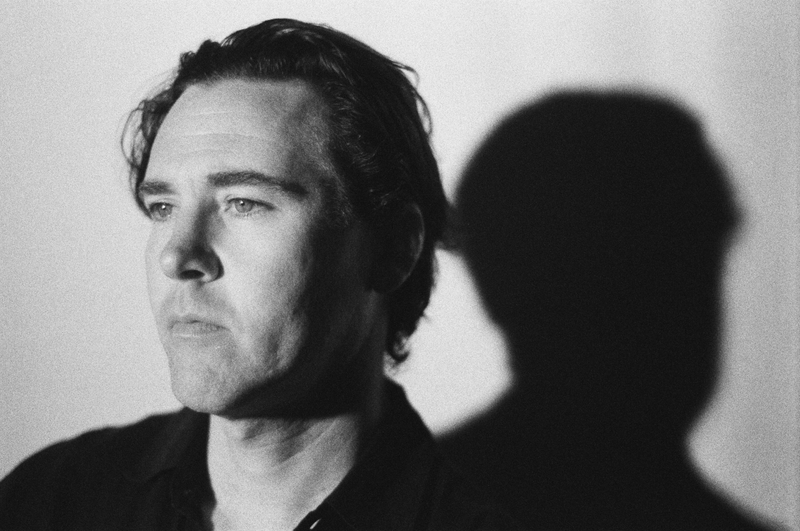 Cass McCombs will perform at Le Guess Who 2018 together with a.o. The Breeders, Devendra Banhart, Vashti Bunyan, Alabaster DePlume, Lonnie Holley feat. Nelson Patton, Rodrigo Amarante, Valley Maker, Psychic Ills, Joan Of Arc, Shannon Lay, and many more.